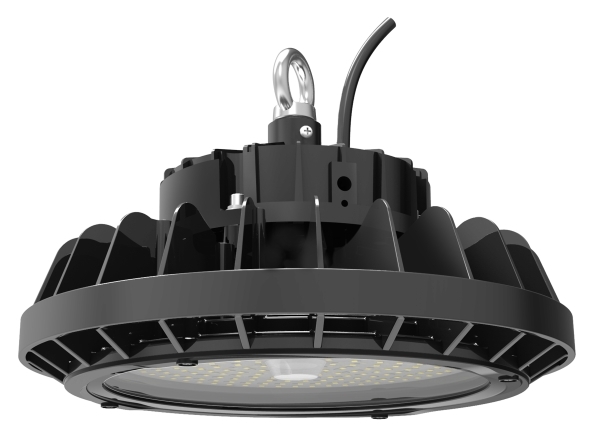 The modern low profile styling of the new Tradesave LED highbay is striking - this next generation highbay incorporates an innovative optical lens and LED chip design that offers 130lm/w. It takes all the benefits of LED technology and packages it into a high performance, high efficacy and long life IP65 rated highbay. This particular highbay is suitable for retrofitting any existing energy hungry 200w and 400w conventional HID highbay as well as new commercial and industrial installations.